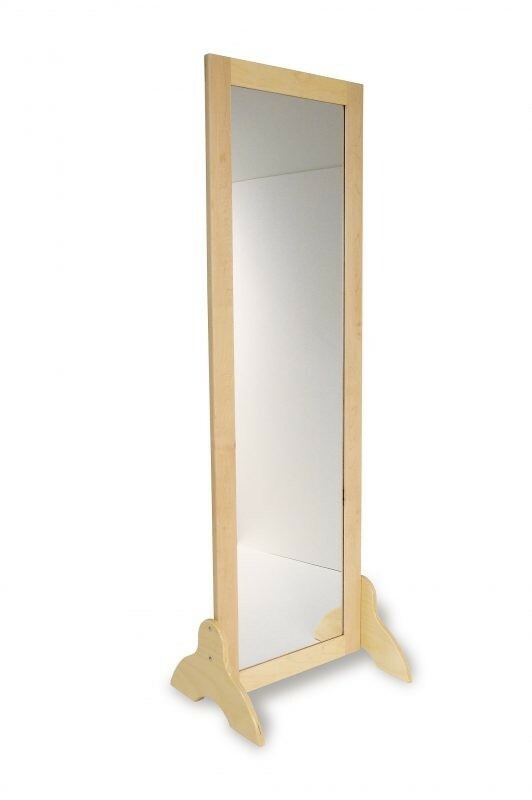 One of the simplest things a parent can provide to a child that helps to develop awareness of personal hygiene is a mirror for their room. Providing a child with a mirror in their room allows them to easily check their overall appearance, clothing and hair. A high-quality full size mirror like the TAG Toys Three in One Mirror not only is a personal hygiene tool but also can be used by parents to track the growth of a child over time. Parents can mark-off the height of their child on the frame of the mirror, monthly or yearly, to keep a growth record of their child’s height. In addition to encouraging children to check their appearance, its also important for parents to help children develop personal cleanliness routines that are easy to follow. Simple tasks like washing hands before and after meals, brushing teeth in the morning and before bed, and helping kids check for odors, smudges and stains on clothing are easiest to handle when reinforced with regular everyday encouragement from parents. Ask a question to TAG Toys on Facebook. This entry was posted in Childhood, Childhood Development, Children, Education, Kids, Pre School Kids, Toddlers, Toys, Uncategorized and tagged clean, decorations, help kids, home furnishings, learning, mirror, teach.